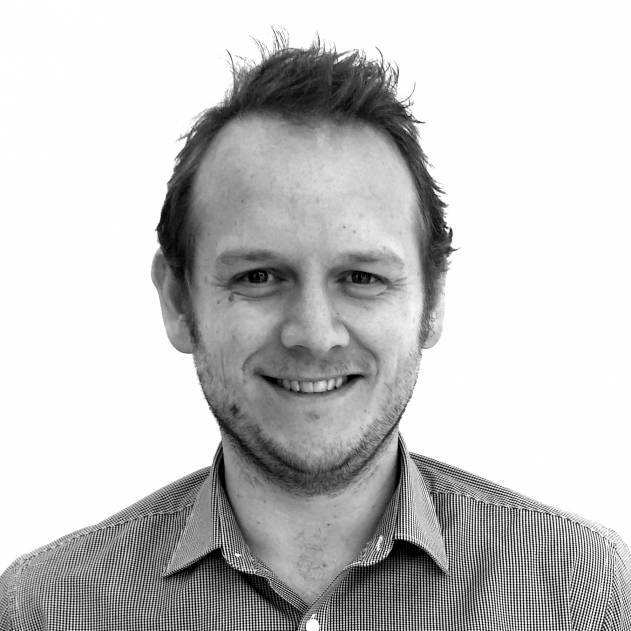 We’re are delighted to announce the appointment of Dan Dixon to the role of Senior Creative. He joins Forza having recently moved to Cork from his native New Zealand. Dan holds a Bachelor Degree in Consumer and Applied Sciences from The University of Otago (New Zealand), including a double major in Design and Marketing. After graduating, Dan spent the past 10 years working as a graphic designer and later as a senior creative for several well established studios in both New Zealand and Australia.